Listen in to our latest podcast! 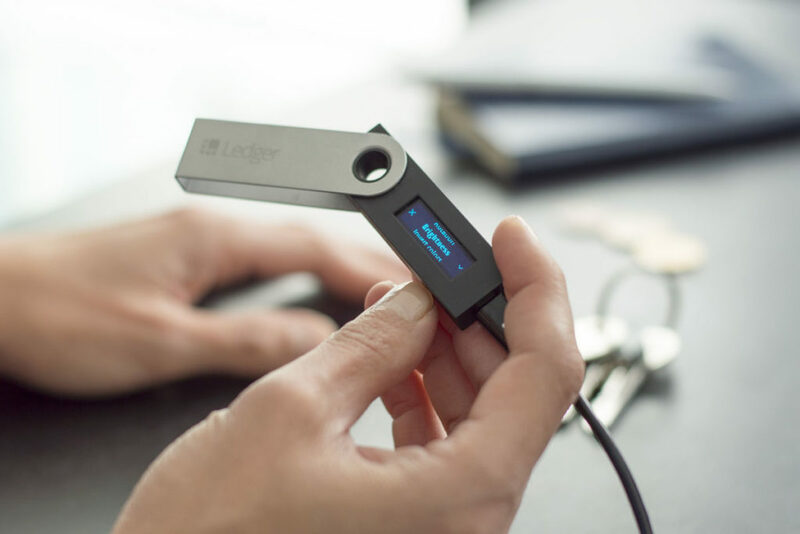 Ledger, the hardware cryptocurrency wallet marque, has succeeded in raising $75 million USD in series B funding. 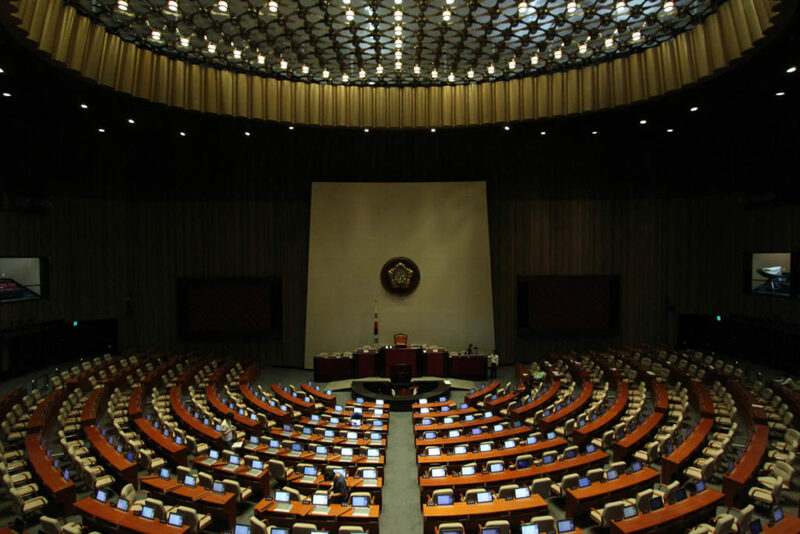 According to new reports, officials in South Korea’s Financial Supervisory Service have been accused of insider trading ahead of cryptocurrency announcements. 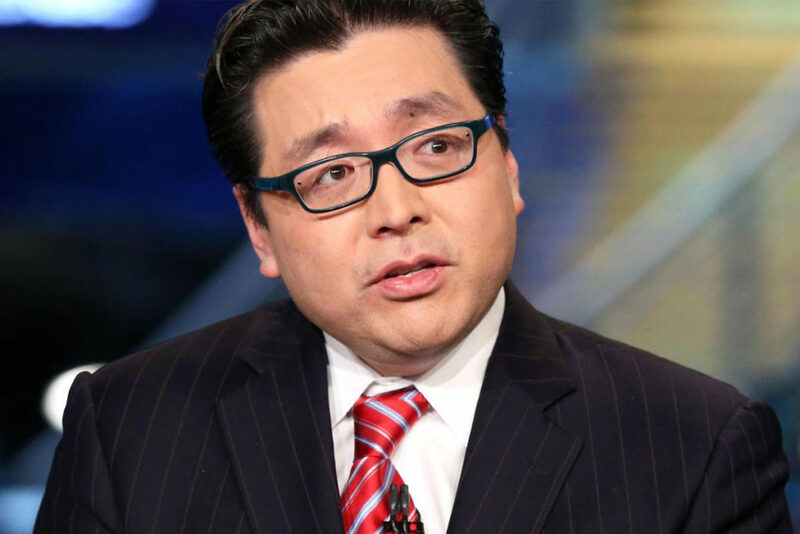 In a new interview with CNBC, Tom Lee has predicted that Bitcoin may top values north of $25,000 USD by the end of the year. 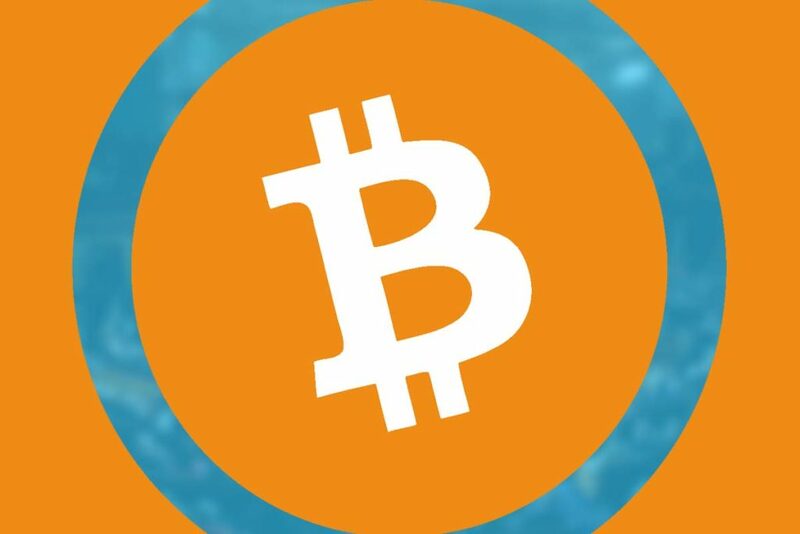 GDAX has officially concluded its testing process and has launched Bitcoin to Bitcoin Cash trading after sizeable delay from December 2017. 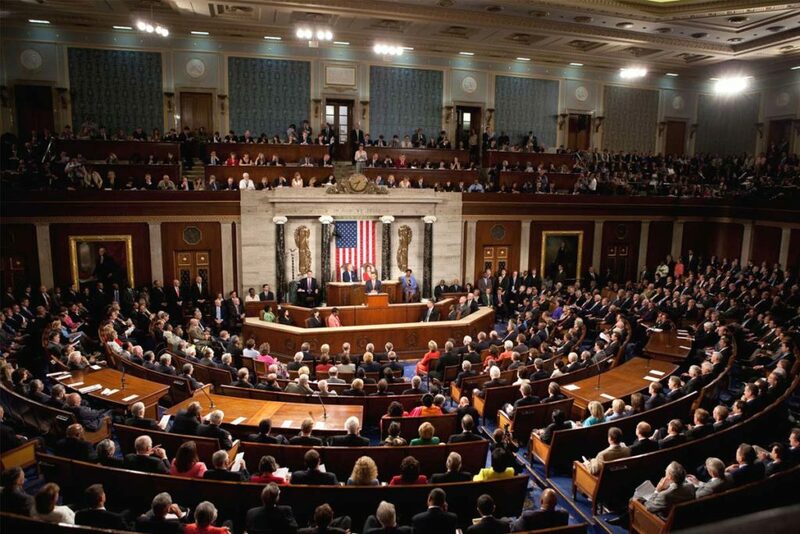 A new US bill would introduce an Independent Financial Technology Task Force that could offer rewards for information on cryptocurrency-supported terrorism. 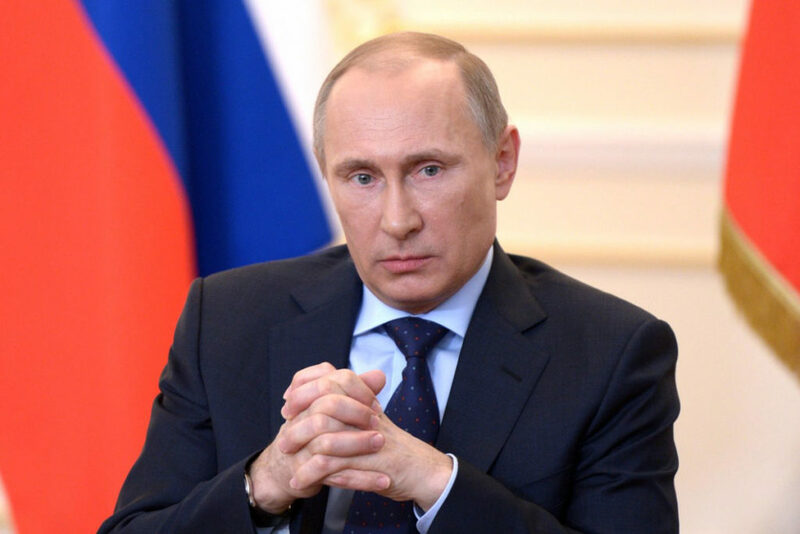 Russian President Vladimir Putin has once again outlined his view that legislation outlining rules for cryptocurrency trades will be needed in the future. 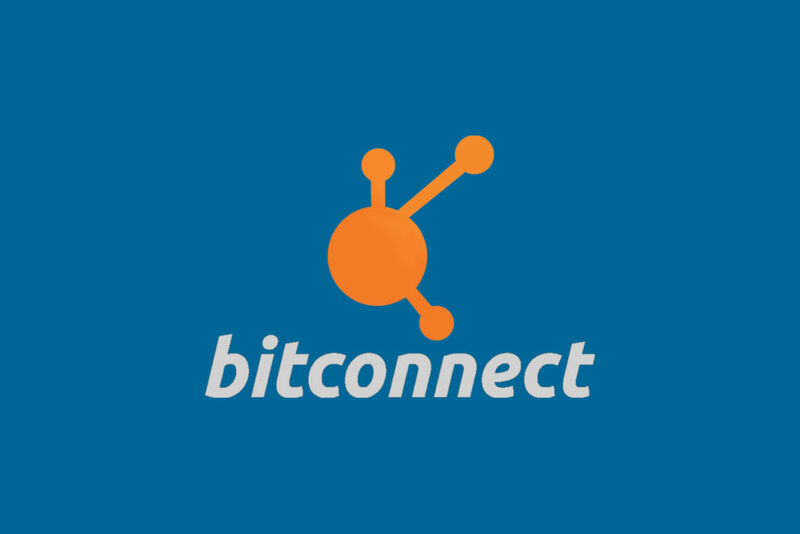 Controversial firm BitConnect has elected to shutter its lending platform and cryptocurrency exchange following a wave of warnings from regulators. 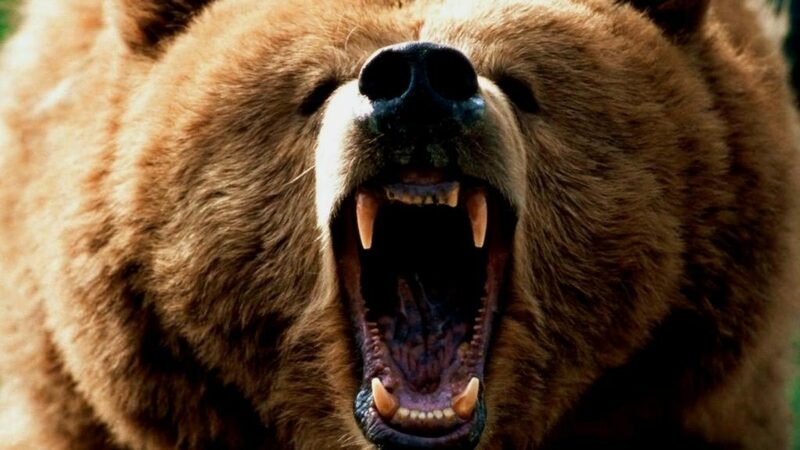 Cryptocurrency markets have taken a bearish turn and Bitcoin has tumbled by some 14% as uneasiness mounts in Asian markets. 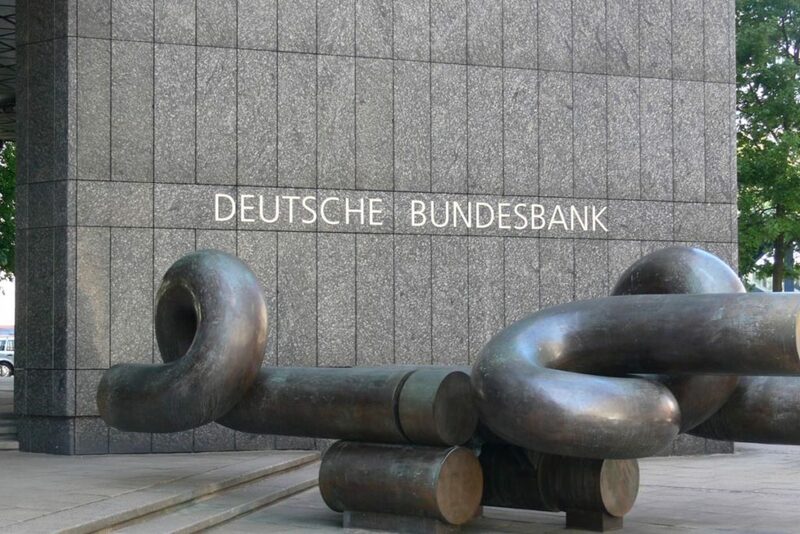 Germany’s central bank has stated that it believes that the international regulation of cryptocurrencies could be the only way forward. 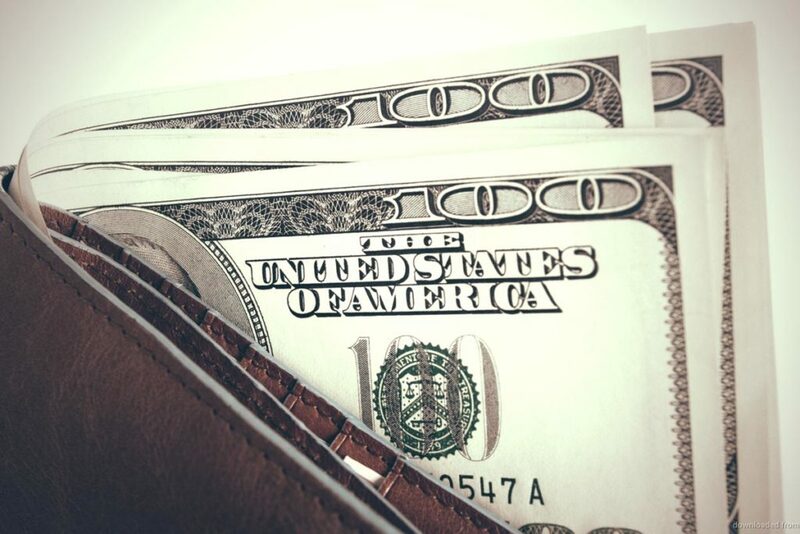 An unidentified hacker has reportedly succeeded in stealing over $400K USD in Stellar Lumens after attacking wallet provider BlackWallet. Episode 100 Special: Where is tech heading in 2018? Founded in 2006, Bandwidth Blog covers breaking technology news. We're your home for incisive opinions, industry insight, gadget reviews and awesome giveaways!